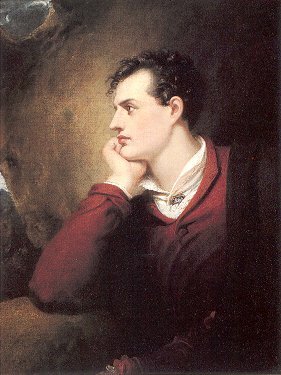 This is the most famous portrait of Byron and hangs at the National Portrait Gallery, London. This portrait was first displayed at the Royal Academy Exhibition in 1814. 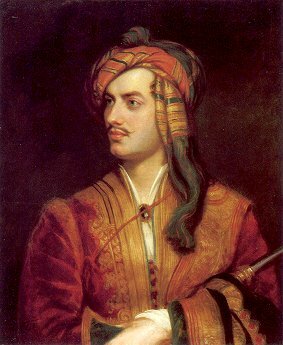 Phillips also painted the famous portrait of Byron in Albanian dress. 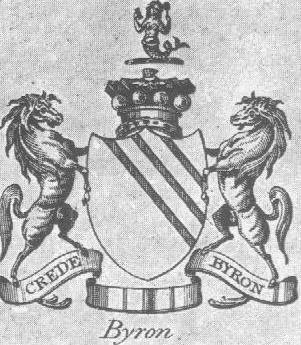 This was Byron’s favorite portrait of himself. 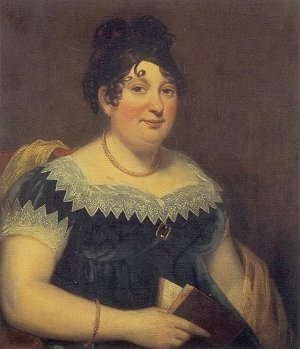 His half-sister Augusta later gave it to Byron’s Italian mistress, Teresa Guiccioli. 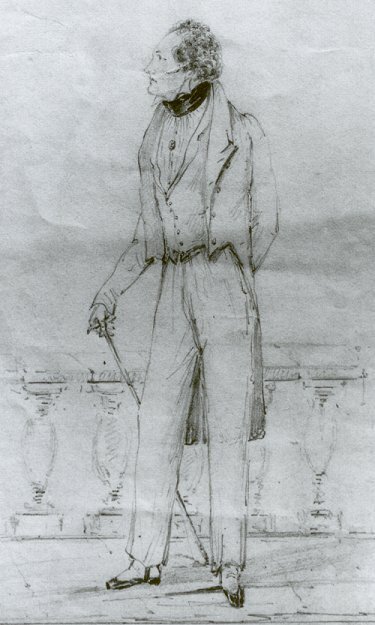 This sketch was made around the time of Byron’s marriage to Anne Isabella Milbanke. This sketch was made by Count Alfred D’Orsay, an expatriate Frenchman and well-known socialite. 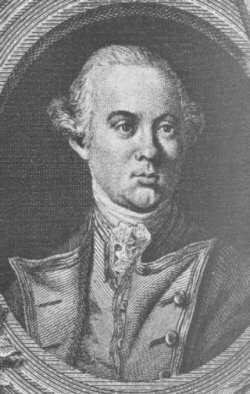 This portrait commemorates Byron’s famous adventures in Albania. It can be viewed at the National Portrait Gallery, London. 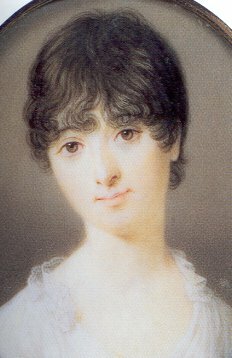 Catherine was a Scottish heiress when she met Byron’s father. 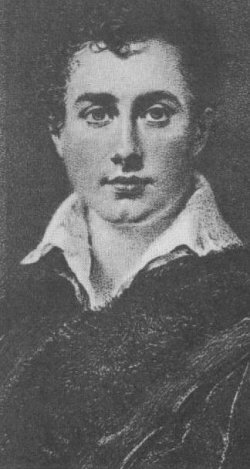 Neither her inheritance or the marriage were long-lasting; she raised Byron alone and died in 1811. 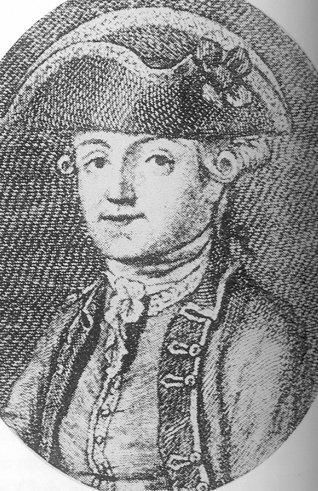 John died at Valenciennes in 1791, most likely a suicide. 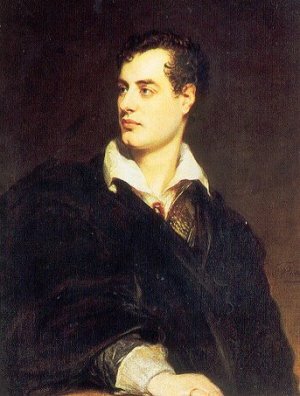 Later, Byron would tell friends that his father had cut his own throat. It is more likely he died from tuberculosis or an overdose. 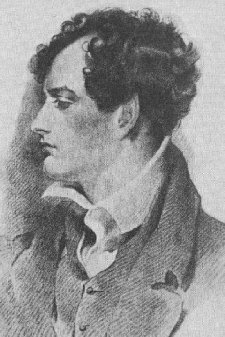 Interestingly, John had an incestuous relationship with his sister Frances Leigh, later the mother of Colonel George Leigh who became the husband of Byron’s half-sister and lover, Augusta. 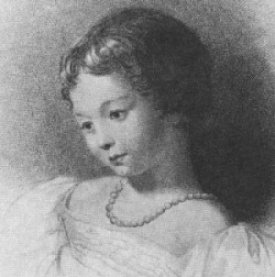 Augusta was Byron’s half-sister, the daughter of John Byron and his first wife, Lady Amelia D’Arcy, Baroness Conyers. 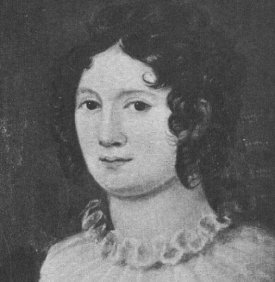 Many biographers believe she had an affair with Byron which most likely began in the summer of 1813. 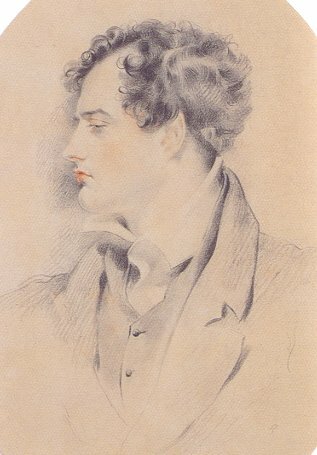 This portrait was made the same year Byron met his future wife. They married in 1815 and separated just a year later. They had a daughter, Augusta Ada, together. 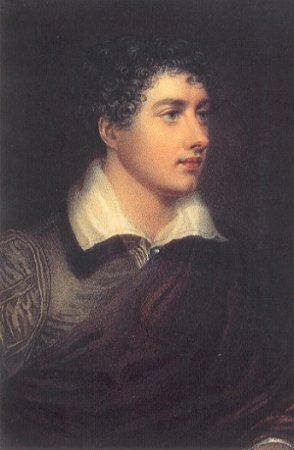 Mary was the unrequited love of Byron’s teenage years. Heiress to Annesley Hall, which bordered Newstead Abbey, she mocked his attentions. 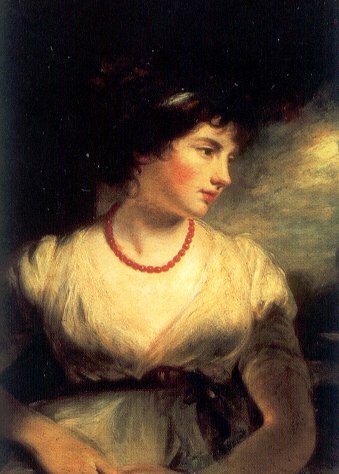 Later, unhappily married and with Byron now a famous poet, she attempted to renew his attachment to no avail. 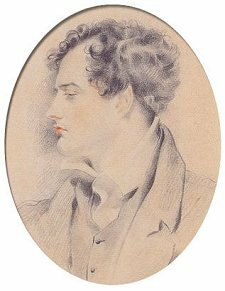 Caroline and Byron had a tempestuous affair in 1812. She later immortalized the poet in her book,Glenarvon. 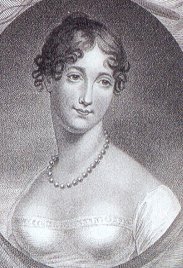 Lady Melbourne was Byron’s great confidante during his years of fame and scandal. 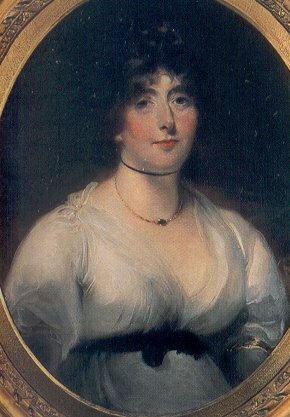 She was also the mother-in-law of his lover, Lady Caroline Lamb. 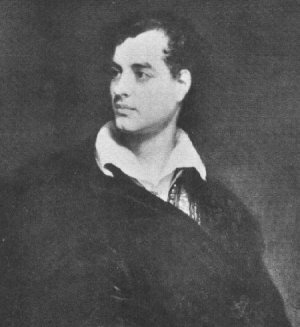 Byron had an affair with Lady Oxford throughout the winter of 1812-1813. Older than the poet but still beautiful, she remained friendly after the affair ended. 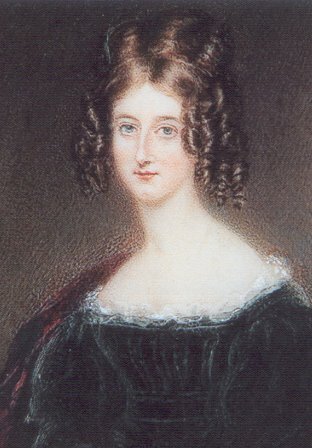 Frances was the melancholy wife of Byron’s friend James Webster. 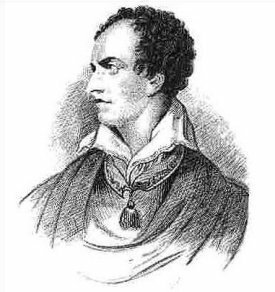 Byron pursued her shamelessly in autumn 1813, despite her initial reservations. When she finally acquiesced, he quickly grew bored and treated her badly. 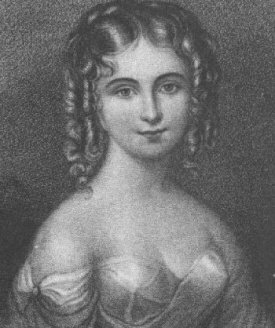 Augusta was Byron’s daughter with Annabella Milbanke Byron. She had an unhappy life and died young. She is famous in her own right for working on the ‘difference engine’ with Charles Babbage. 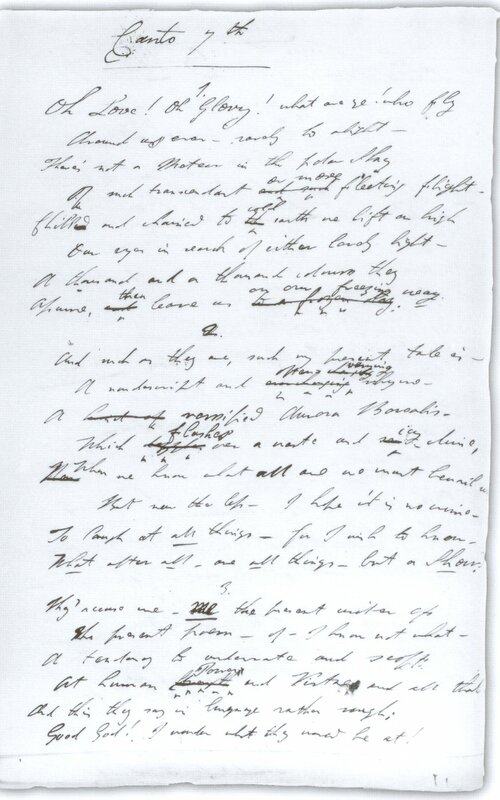 Claire was the sister-in-law of Byron’s fellow poet and friend, Percy Shelley. She pursued Byron and they had a daughter together. 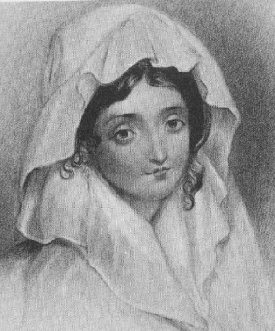 The child, called Allegra by Claire and Alba by Byron, was schooled at an Italian convent and died young. 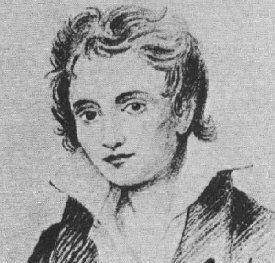 Shelley was a fellow nobleman and poet who shared Byron’s exile from England. 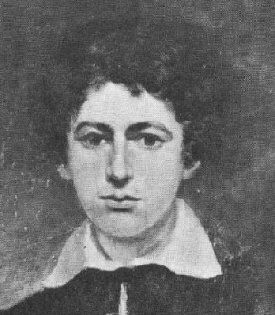 He drowned during a storm in 1822. 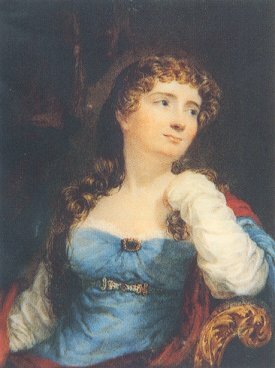 Margarita was one of Byron’s lovers in Venice. 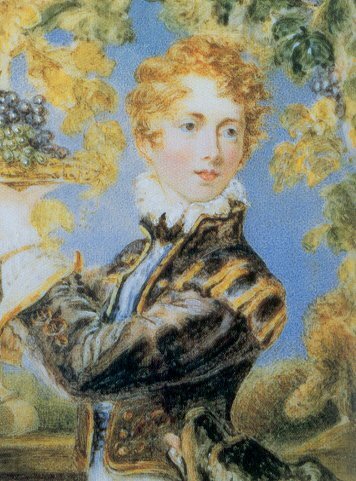 Teresa was already married to a much older man when she met Byron. They had a passionate affair which settled into domesticity. She was his last great love.